At Money Dashboard, we want to help you make the most of your uni days. That's why we've done a little digging into some of the most common pitfalls; by avoiding these ten financial mistakes, prudent students can stay in the black without sacrificing on fun. , which provide useful tips on how to make your food shopping go further. study revealed that the number one tip from current undergraduates to new students is to make a budget and stick to it. You can get started with our free budgeting app, which is filled with handy tools to help you stretch out that student loan. has set out to ban them being advertised on campuses. No matter how convenient they might seem, it's far cheaper in the long-term to save up for what you want. to see how you might be able to get extra funding. If you bought just one less pint a week, you could save around £160 over the course of the year. Small changes like this won't affect your night out, but they'll have a significant impact on your bank balance. for a comprehensive list of the best money-off deals. 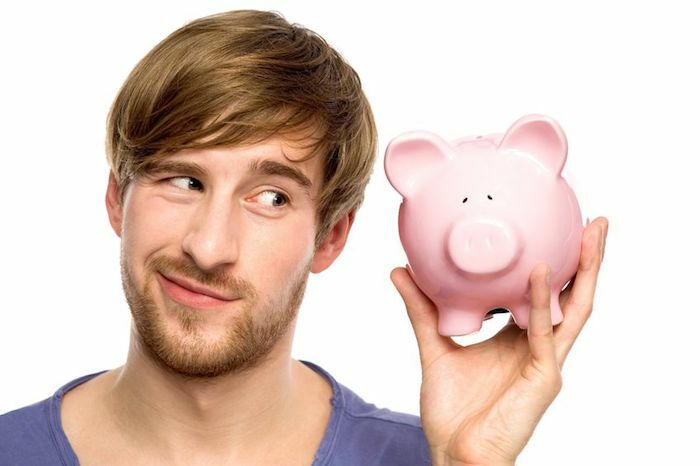 It's a good idea to put a bit of time into choosing your student bank account, as lots come with money-saving extras. , for example, gives customers a free 16-25 Railcard if they sign up to its 1|2|3 Student Current Account. where you can find a job to fit in with your studies. These include roles in tutoring, retail and hospitality  they might not represent the job of your dreams, but will earn you some welcome spending money.